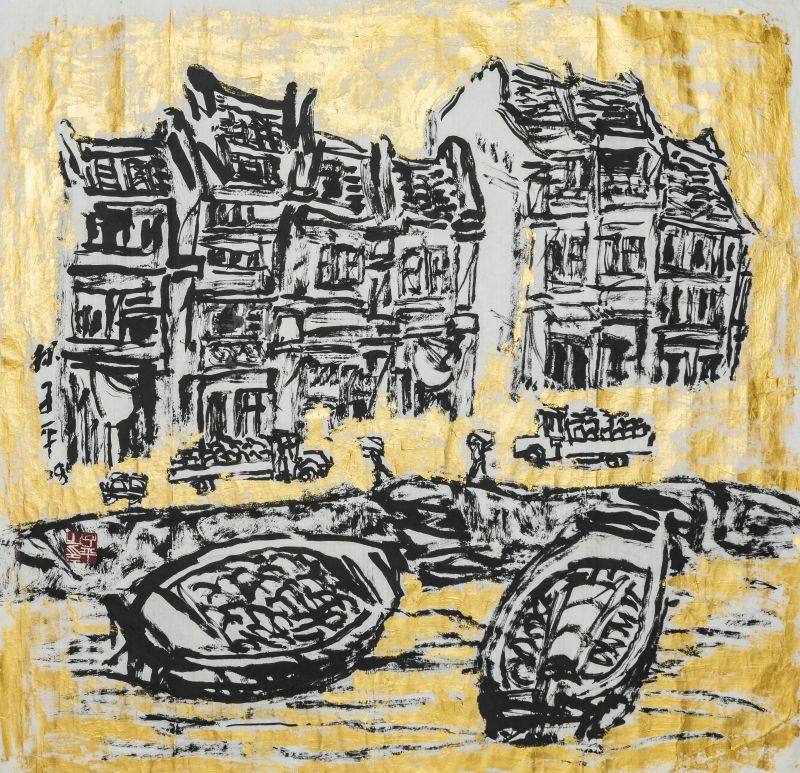 I'm interested in this Boat Quay by Lim Tze Peng. Please advise availability and price. Thank you.